Is a 3 Day Opiate Detox Possible? Remember when we all thought 3G Internet was lightening fast? Now 4G feels like a tortoise sauntering slowly toward the finish line. We used to have to wait half an hour for a pizza, but these days restaurants can crank out a pizza in 10 minutes. It seems our taste for expediting mundane tasks is never quenched, always looking for ways to shave minutes, hours, or even days off whenever possible. When it comes to opiate detoxification, it is no surprise that people may give serious consideration to the ultra rapid detox options that are available as a fast alternative to traditional detox. The idea of a truncated version of the unpleasant experience is obviously intriguing. Who wouldn’t want to minimize detox and withdrawal? 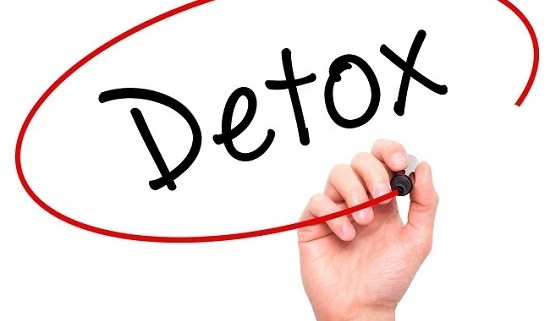 Fortunately, there are several types of detox options available, and the one that might be perfect for one person may be all wrong for another. That is why it is important to know the features of the various detox formats, such as the ultra rapid 3 day opiate detox, the 7-day medical detox, and the holistic opiate detox. By reviewing the pros and cons of each it will be easier to select the most appropriate detox program for you. What is a 3 Day Opiate Detox? The 3 day opiate detox, also referred to as “ultra rapid,” is an expedited detox method that uses sedation and prescribed medications, such as naloxone, buprenorphine or naltrexone, to shorten the duration of acute withdrawal and reduce cravings. Some of the ultra rapid detoxes use oral sedation for patients to achieve a type of twilight state, and some utilize general anesthesia. A general anesthesia shelters the patient from the intense pain or discomfort they might otherwise experience. The 3 day opiate detox programs may be tailored with different medications, but generally, the detoxification process occurs in the first day, with the following two days for observation during recovery. The 3 day opiate detox programs are usually offered in a hospital environment. What is a 7-Day Medical Opiate Detox? A 7-day medical opiate detox allows the natural progression of the detoxification to take place. During the 7-day detox the client will pass through three distinctive stages. With medical personnel supervising the process, the client’s comfort is the top priority. During this traditional detox, withdrawal symptoms will be monitored throughout, and detox nurses will provide medication to help alleviate the pain and discomfort, as well as emotional support. In some cases, Suboxone is incorporated into the detox program after 4 or 5 days, when the opiate is out of the system. Suboxone helps transition the client from the opiate and reduces drug cravings so the risk of relapse is reduced. Suboxone may be prescribed for the first six to twelve months of recovery and then tapered off. What is a Holistic Opiate Detox? 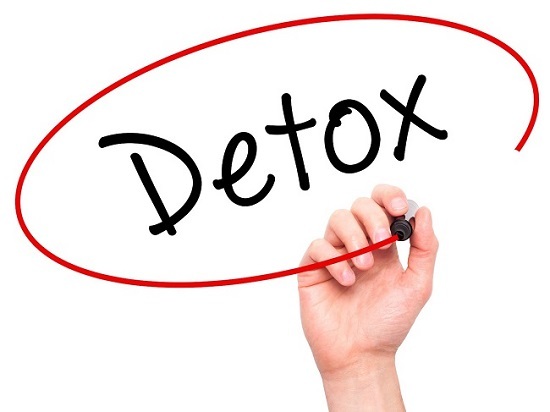 Some individuals desire a detox that is completely free of drugs. Although no pharmaceutical drugs will be utilized during detox, the holistic detox may use amino acid therapy to help rebuild neurotransmitter production in the brain, increasing serotonin levels while accomplishing total abstinence. Over-the-counter medications are provided to assist with many of the withdrawal symptoms, such as headache, diarrhea and nausea, muscle ache and joint pain. In addition to the medical assistance, a holistic detox program will also provide relaxation activities to help promote calm and improve sleep quality. These therapeutic activities include such things as meditation, acupuncture, massage, mindfulness training, and yoga. A healthy organic diet and daily exercise are often incorporated into the holistic detox program. While opiate detoxification can be accomplished using any of these methods, choosing the best option for your particular situation is key. There is no single right way to approach opiate detox, it just varies. In many cases, even with speedier methods, the drug may take up to ten days to vacate the body, and post acute withdrawal syndrome (PAWS) symptoms can last for literally months following detox. It is good to be realistic about expectations before beginning the detox phase of recovery. In most cases, the initial evaluation that is conducted when the individual first seeks treatment will provide the information that will help determine which type of detox is appropriate. The detox and addiction treatment protocol will be designed for the individual’s unique needs, not in a one-size-fits-all manner. More important than detox is the transition into the addiction treatment program following detox that will help them change their life. Executive 7-Day Detox is a premier medical detox program situated in the beautiful coastal community of Dana Point, California. The expert detox staff will safely guide you through the detox and withdrawal process, taking great care to minimize discomfort. During detox you will enjoy a private room, upscale amenities, and access to your cell phone in order to stay engaged at work. For more details about the program, contact Executive 7-Day Detox today at (800) 381-0827.
https://executive7daydetox.com/wp-content/uploads/2018/06/Is-a-3-day-opiate-detox-possible.jpg 412 550 thetreatmentspecialist https://executive7daydetox.com/wp-content/uploads/2019/01/executive7day_offeredatcapo.png thetreatmentspecialist2018-06-26 16:48:022018-06-26 16:51:42Is a 3 Day Opiate Detox Possible?